Hong Kong (Chinese: 香港), officially the Hong Kong Special Administrative Region, is a largely self-governing territory of the People’s Republic of China, facing Guangdong to the north and the South China Sea to the east, west and south. 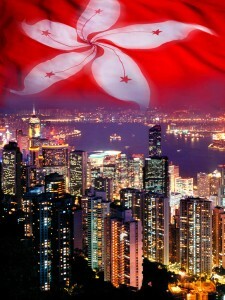 Hong Kong is a global metropolitan and international financial centre, and has a highly developed capitalist economy. 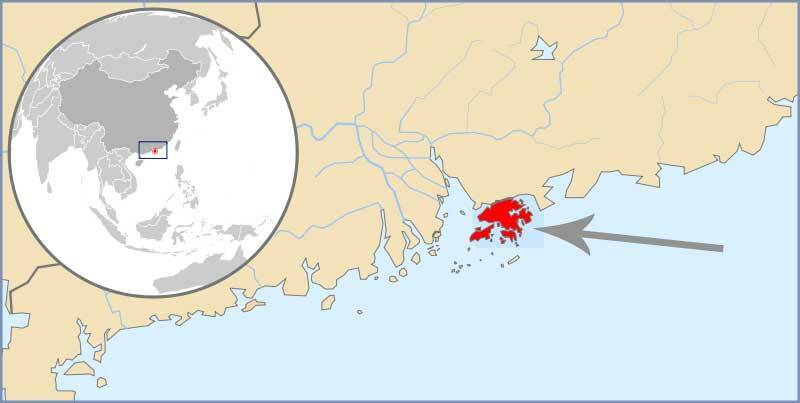 Beginning as a trading port, Hong Kong became a crown colony of the United Kingdom in 1842, reclassified as a British dependent territory in 1983, and remained so until the transfer of its sovereignty to the People’s Republic of China in 1997. Under the “one country, two systems” policy, Hong Kong enjoys a high degree of autonomy in all areas with the exception of foreign affairs and defence, which are the responsibility of the PRC Government. 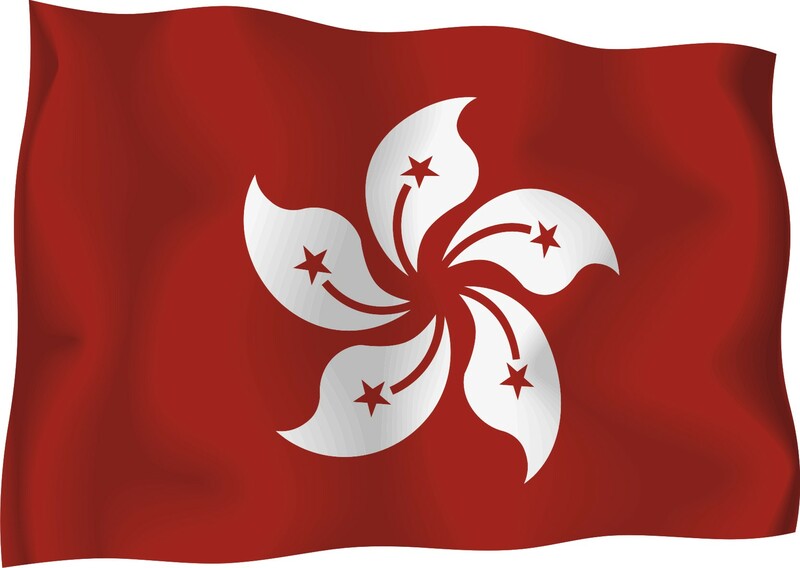 As part of this arrangement, Hong Kong continues to maintain its own currency, legal system, political system, immigration control, rule of the road and other aspects that concern its way of life, many of which are distinct from those of mainland China. Renowned for its expansive skyline and natural setting, its identity as a cosmopolitan centre where the East meets the West is reflected in its cuisine, cinema, music and traditions. 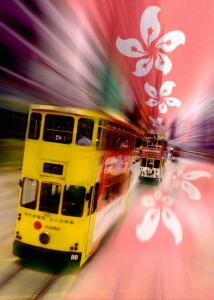 The city’s population is 95% Chinese and 5% people of other ethnicities. 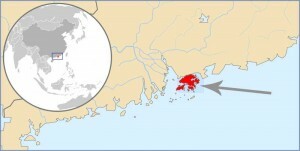 With a population of 7 million people but land area of 1,108 km2 (428 sq mi), Hong Kong is one of the most densely populated areas in the world. 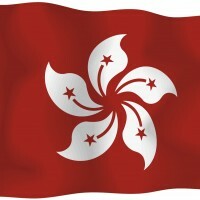 Where in the world is Hong Kong? See the map.